A friend of Alix’s needed a sub for her beach volleyball team. As she describes it, when she arrived, there was a tall, scruffy, cute guy sitting at a picnic table. When they started playing, Nick had her laughing in minutes. They finished the game and went their separate ways. Later that night her friend told her that Nick had asked for her number. The next day he asked her on a date. Five months into their relationship, she broke her foot and was in a cast for four months. In that time Nick was her rock, he was over almost every day taking care of her, spending time with and making sure she was comfortable. Alix knew after that she could always count on him to be there and knew he was the ONE. It was Poutine Fest weekend and Nick had suggested they head down to it and walk around Parliament Hill. It was a warm afternoon and Nick was wearing a heavy jacket and she interrogated him as to why, but now knowing clearly, he needed the pockets. They went to eat their poutine on the hill. Once they got there, Nick got down on one knee. 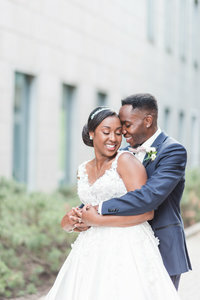 Their first kiss and second date had been on Parliament Hill, so it was the perfect place. These two were SUCH naturals during their session, giggling and dancing the entire time. 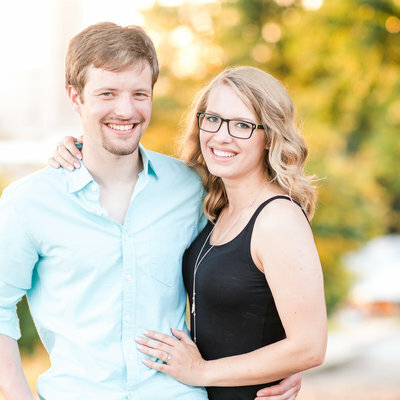 I’m so excited for Alexandra + Nick to tie the knot at Brookstreet Hotel at the end of June! !